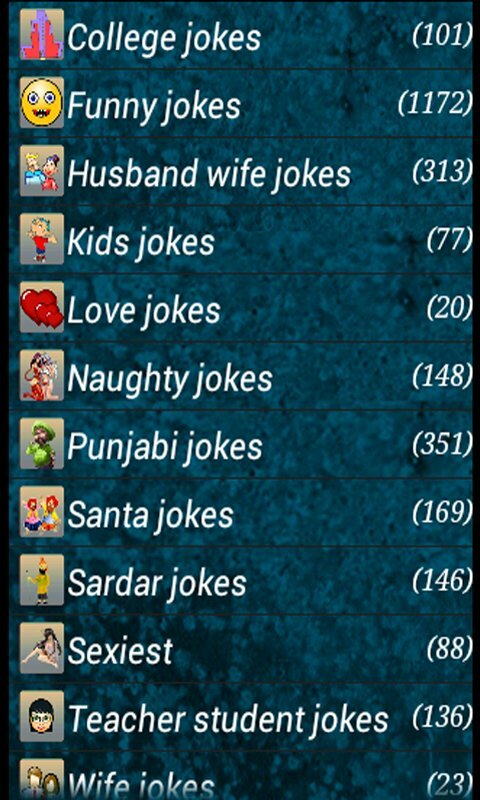 FunnyStore - Collection of various 2 to 3 thousand Funny jokes and SMS. you can send it directly to your friend and family member. Burping Smiley is a funny guy that just Loves to Burp! 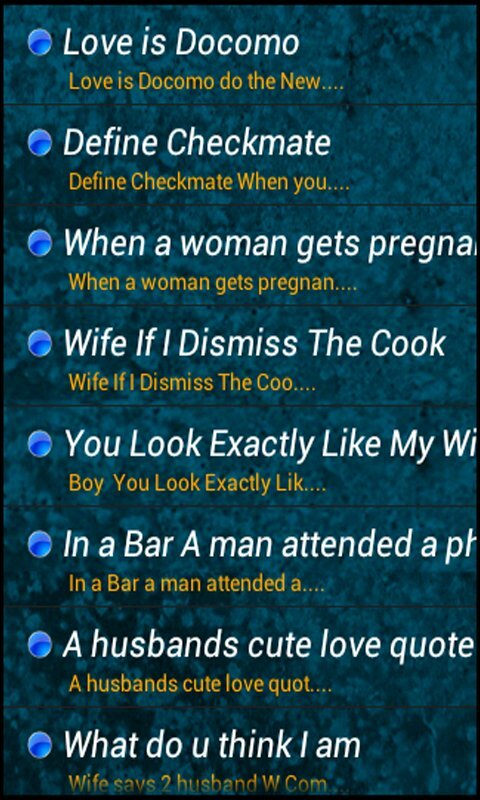 Feel Like someone is lying to you? Well it's time to put it to the test with Lie Detector Face Scanner!